The logistics at Cartoon Movie make it impossible to catch all the pitches, because many of them happen simultaneously in different rooms. Nevertheless, here are some of the movies that have already generated pre-release buzz for a variety of reasons. 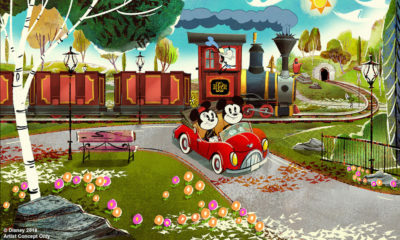 Make sure you check animationmagazine.net during the event for daily updates. 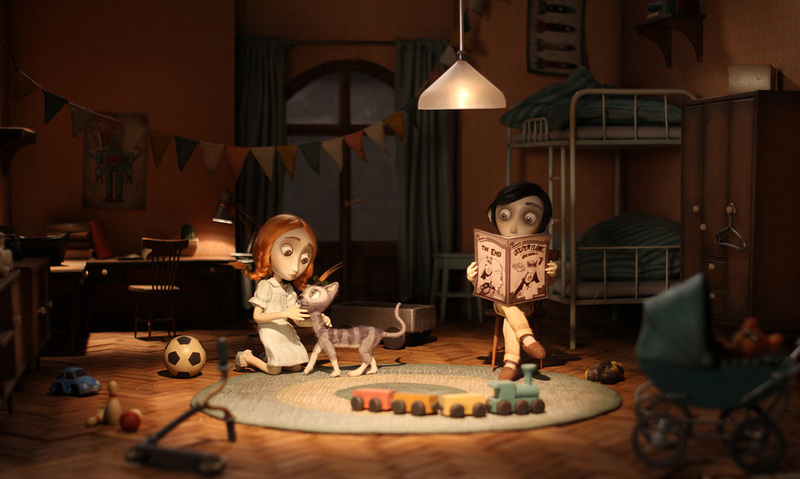 The adventures of actress, singer and model Kiki (born Alice Prin) among the Bohemian community of 1920s Paris becomes a lovely 2D animated movie thanks to the talented team of writer/director Peter Dodd and producer Ruth Fielding of Lupus Films. 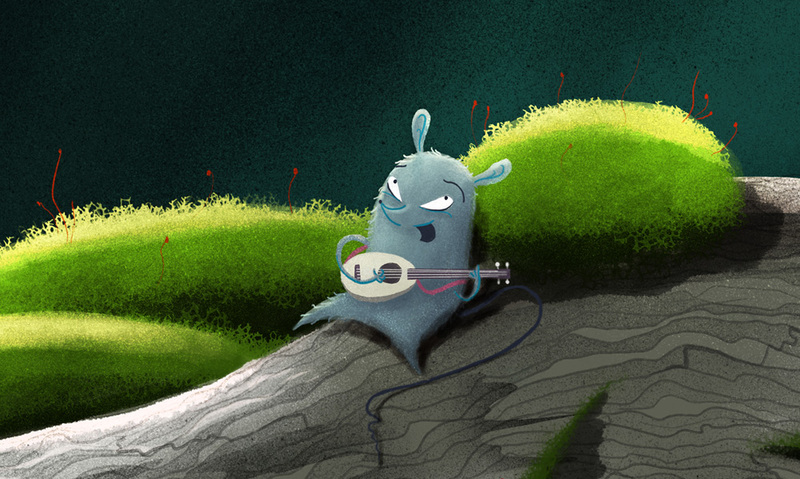 Dodd has worked on various productions at Lupus Films (The Snowman and the Snowdog, We’re Going on a Bear Hunt and was animation director on the award-winning movie Ethel and Ernest. He is also the animation director for Lupus’s upcoming movie Kensuke’s Kingdom. Fielding’s many credits include acclaimed projects such as We’re Going on a Bear Hunt, Ethel & Ernest and The Snowman and The Snowdog. 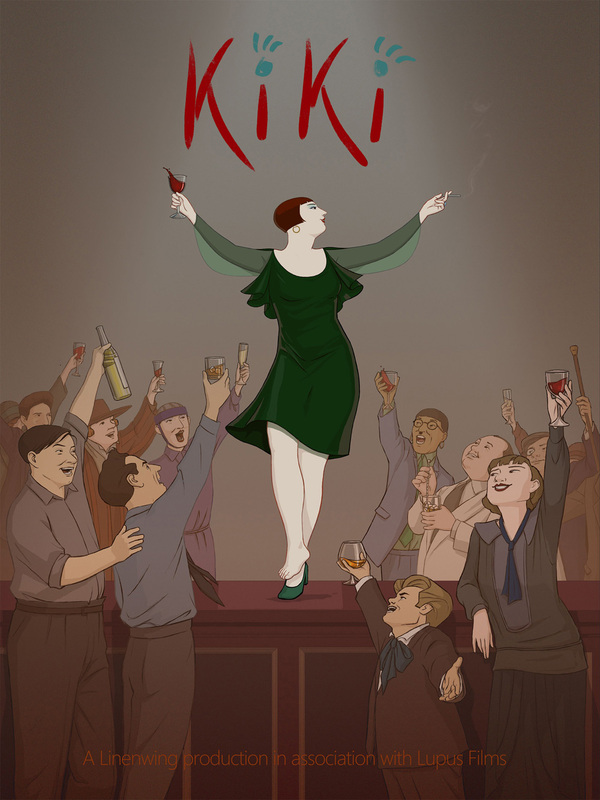 Kiki, who was best known as being the muse and lover of photographer Man Ray and for her friendship with Ernest Hemingway, is a fascinating subject, and this animated profile is bound to increase awareness of her life and the world of the artists of the Left Bank. The French dynamic duo of Alain Gagnol and Jean-Loup Felicioli are back in the spotlight again with a lovely coming-of-age movie. Tales of the Hedgehog centers on a 10-year-old girl named Nina who has to deal with her factory worker father’s recent job loss. The plot thickens when Nina decides to look for a hidden nest-egg which is rumored to be stashed away somewhere in an abandoned factory. 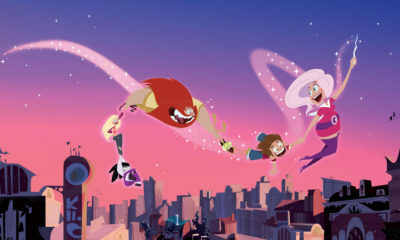 The 90-minute 2D-animated movie promises to be another subtle gem, just like the duo’s previous movies A Cat in Paris and Phantom Boy. 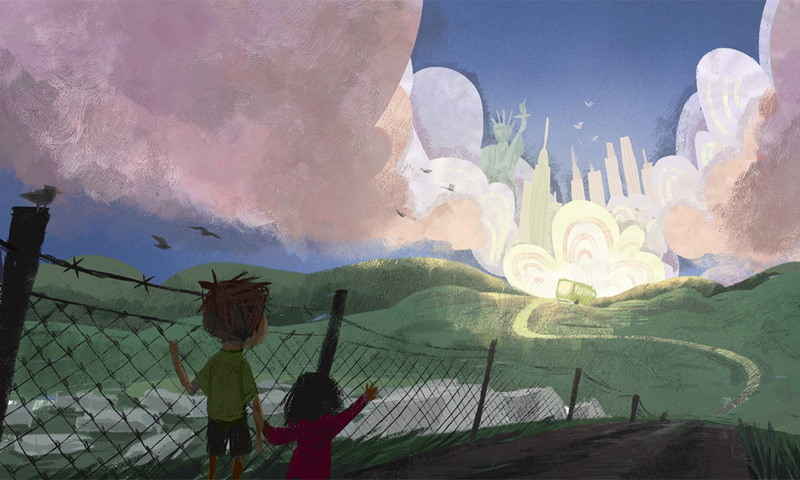 Safran, a young Yazidi boy living in a refugee camp, often dreams about taking the bus to “Amerika” and becoming a pop star. But an unwitting religious transgression forces him to confront the adults in his life. The movie was developed by Derya Durmaz, a well-known Turkish director, actress and human rights activists. 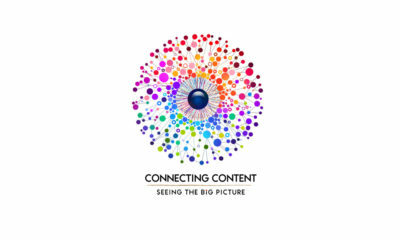 It will be produced by Nefes Polat from Mars Film and Germany’s RixFilm is the co-development partner. The Bus to Amerika is funded by the German-Turkish co-development fund. Who else but the French would be bold enough to produce an animated movie about a dismembered right hand? 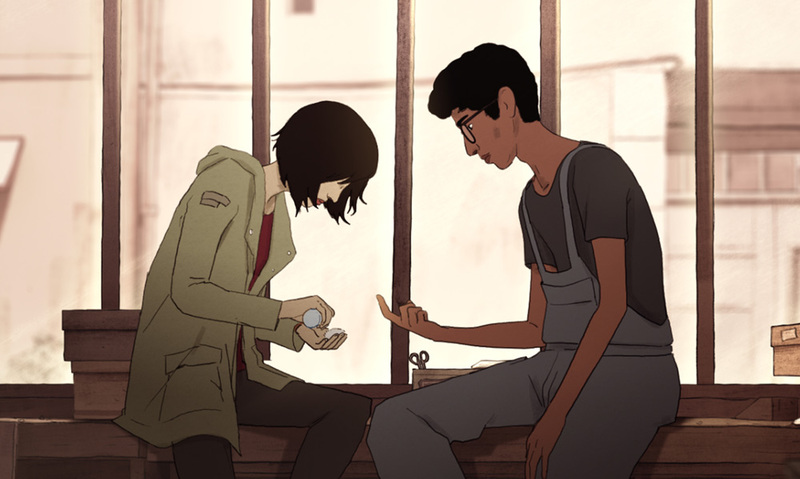 That’s right, Xilam Animation’s brilliant new project, I Lost My Body, follows right hand Rosalie, which used to belong to Naoufel, but ends up in a med school fridge after it was cut off by a circular saw. We learn about Naoufel’s childhood in Rabat, his exile in France, and the day he falls in love with Gabrielle. 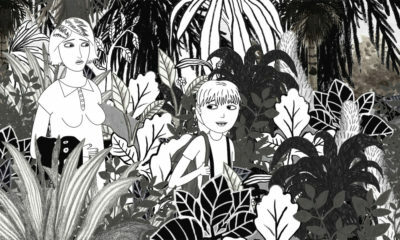 Based on the novel Happy Hand by Guillaume Laurant, The poetic, 2D/CG animated film is directed by none other than Annecy favorite Jérémy Clapin, who gave us the acclaimed shorts Une Histoire Vertebrale, Skhizein and Palmipedarium. Well-respected industry veteran Marc du Pontavice (Oggy and the Cockroaches, Gainsbourg) is the producer. We’re sure it will be quite a handsome production! A brave young mouse sets out on a dangerous trek to the Himalayas to find a magical flower that can heal her injured grandmother (yes, she had a nasty tussle with a cat) in this charming 2D animated movie directed by Arnaud Demuynck and Rémi Durin (The Wind in the Reeds). 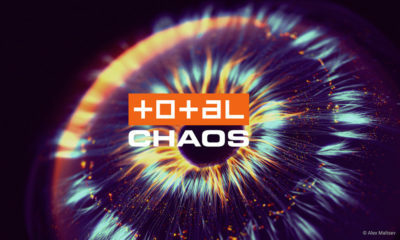 The 75-minute project is a co-pro between Folimage (France), Les Films du Nord (France), La Boite Productions (Belgium) and Nadasdy Film (Switzerland). It’s the kind of family movie that marries an involving narrative with an attractive character design and backgrounds. Japanese writer Haruki Murakami is best known for award-winning titles such as Norwegian Wood (1987), The Wind-Up Bird Chronicle (1994) and 1Q84 (2009). 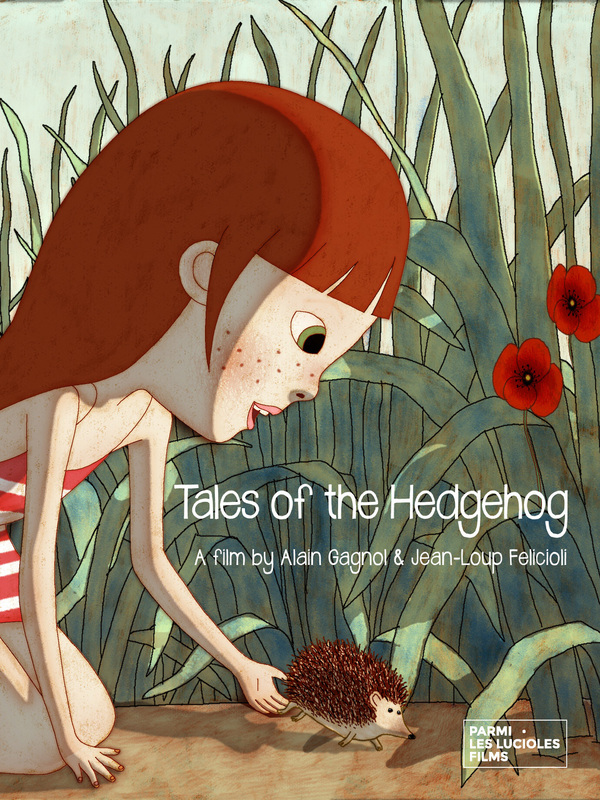 We can now look forward to an animated adaptation of some of his short stories thanks to writer/director Pierre Földes. 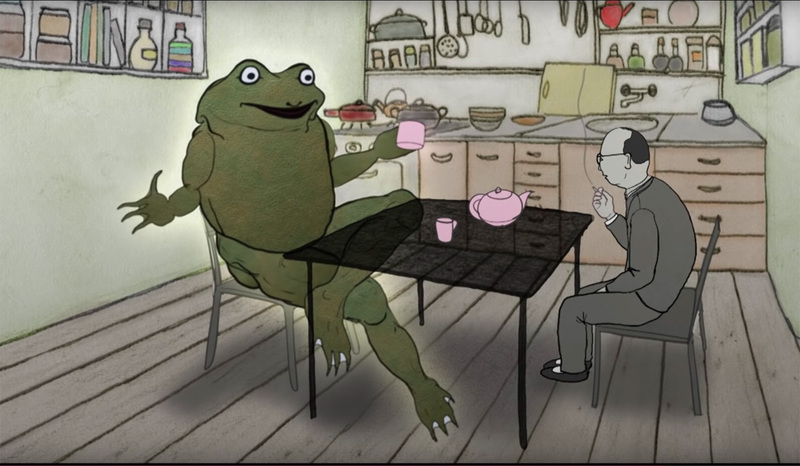 A lost cat, a giant talkative frog and a tsunami help a banker, his frustrated wife and a schizophrenic accountant save Tokyo from an earthquake in this mesmerizing work. 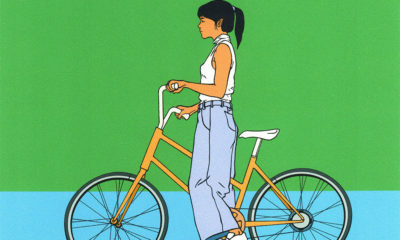 The French film is a co-pro between Miyu Productions and Cinema De Facto (France). One of the great things about auteur-driven European movies is that they are not afraid of tackling tough subjects and darker themes. One of the fine examples this year is Saba, an 85-minute movie about a young girl who decides to rescue her parents captured by Fascists in 1930s Ethiopia. 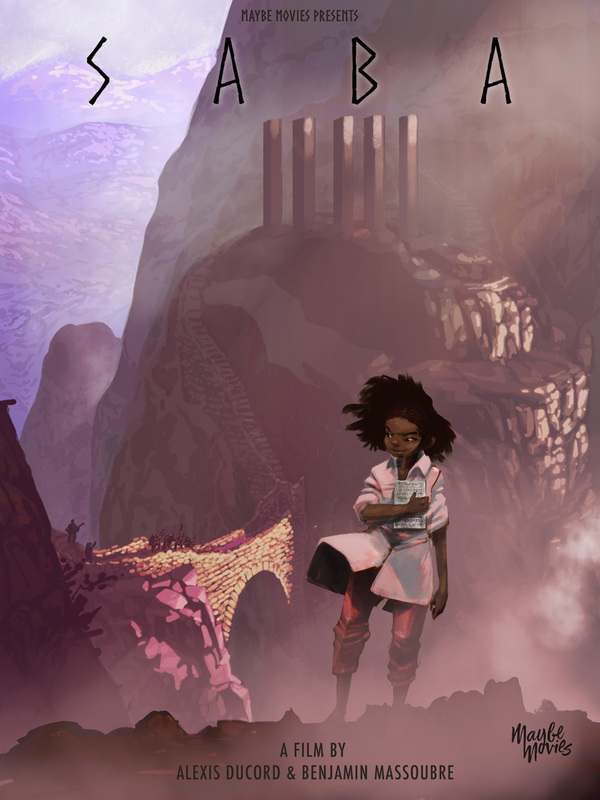 The brave protagonist travels from the Danakil Desert to the shores of the Red Sea up to cities in Yemen, where she learns how to deal with the dangers that life throws her way. Produced by Henri Magalon, Saba is written and directed by Alexis Ducord and Benjamin Massoubre. Who can resist the slapstick adventures of neighbors and enthusiastic DIYers Pat and Mat? After their houses blow up as a result of a curious living room BBQ accident, they have to move to a new suburb and find new homes. But then, they have to face the ordeal of dealing with their competitive neighbors, Fred and Bert, who just have to win the gardening competition! 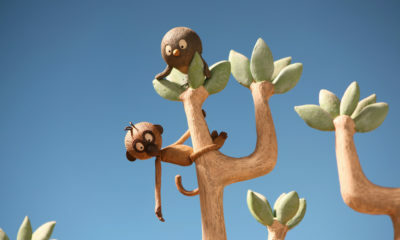 This wacky stop-motion movie is the brainchild of directors Erik van Schaaik and Marco van Geffen, and is based on a popular book by Lubomír Beneš and Vladimír Jiránek. The pic is produced by Lemming Film (Netherlands).